Michael Moore Emailed Dannie! 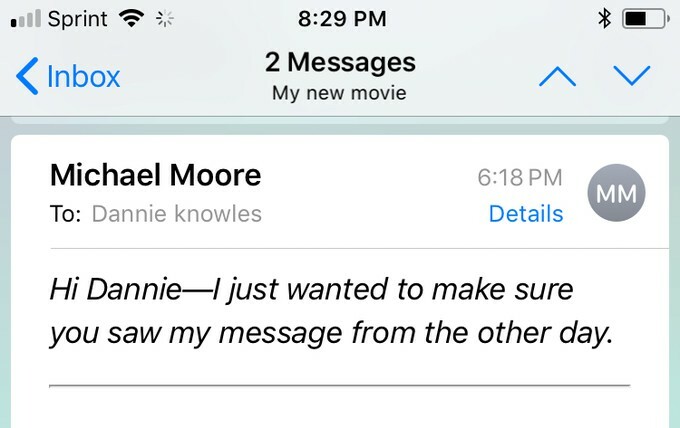 Hear What He Has to Say About His New Film "FAHRENHEIT 11/9"
Yesterday I received an email from friggin' Michael Moore! That is right the Michael Moore who brought us "Roger and Me," "Sicko," "Fahrenheit 9/11," "Bowling for Columbine," "Where To Invade Next," "The Big One," "TV Nation," and "The Awful Truth." Here is what he had to say about his upcoming film "Fahrenheit 11/9" and as always he is not short on words, and not backing down. Donald J. Trump did not just fall from the sky. His rise to the presidency was not an aberration and should not have come as a shock. It was the logical end result of a long, downward spiral in America that culminated in one of our most loathsome citizens conquering our most powerful political office. One of our most deceptive minds commanding the bully pulpit. One of our most fraudulent hucksters armed with the powers of the presidency to protect him. How did this happen?! What did we do to deserve this?! For the past several months, I've been working on my next film, "Fahrenheit 11/9," and I'm finally ready to share it with the world. It is already being talked about as one of the most anticipated films of the fall. With the film, I set out to answer the two questions that have been haunting most Americans since that fateful morning on 11/9/2016, when, at 2:29 a.m., the Associated Press officially called the election for Donald J. Trump: How the f**ck did we get here and, most importantly, how the f**ck do we get out of it? This is not a film telling you what a jerk Trump is, or what a buffoon Trump is, or what a liar Trump is. You already know that. Everybody already knows that, except for your conservative brother-in-law, whose mind you'll never be able to change. I wouldn't waste your time or my time making the kind of film that would convince him. And with all due respect to your conservative brother-in-law, we don't need him. We're the majority in this country, he's the minority; he knows it, and that's why he's so mad! Instead, my team and I were on a mission to tell a much more important story. 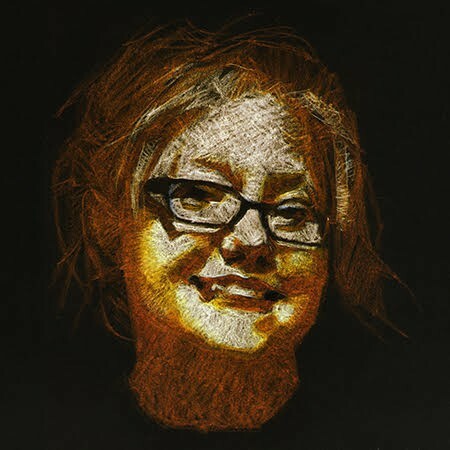 It's a story about hope ... and what comes after it. It's a story about deception and betrayal. It's a story about what happens to people when they've hit rock bottom. It's a story about who we are as a people and what it means to be an American in the era of Trump. Ultimately, it's a story about where we might be heading as a society. My team and I have moved heaven and earth to make sure we delivered this film to you in time to have an impact in this year’s midterm elections. 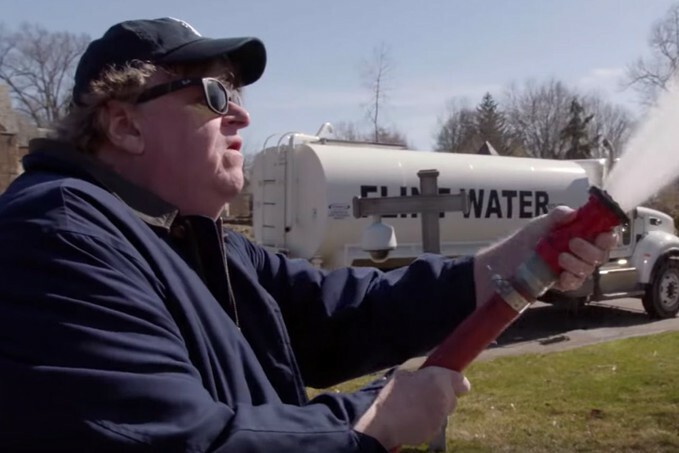 I'm excited to announce to you that "Fahrenheit 11/9" will open in more movie theaters than any of my previous films; it will be in over 1,500 theaters across America! And I know that MoveOn members like you are moving heaven and earth to win this election. 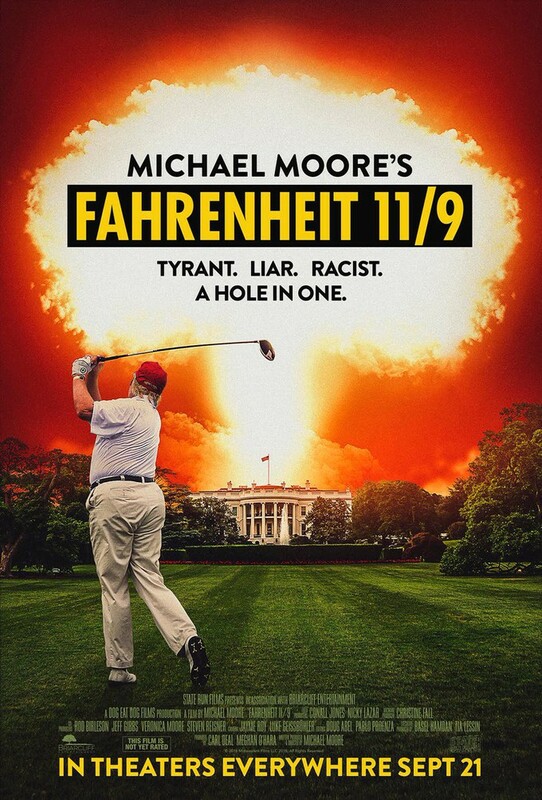 That's why, as a special gift for MoveOn members, I'm inviting you to enter to win a trip to the premiere of my new movie "Fahrenheit 11/9!" Click here to chip in $3, or whatever you can, and enter to win! We open nationwide on September 21, 45 days before the most important election in American history (and with voter registration still open nationwide!). I've made a film that was meant to be seen on a big screen, in a dark theater, filled with a hundred strangers. My hope is that you will experience the magic of cinema the way that it was meant to be experienced and that you will be moved and entertained by it. But that you also will be inspired to act. I'm writing to you today because I need your help. Over the next few weeks, I'll be sharing updates and rallying folks to join MoveOn’s efforts to get MILLIONS of Americans to the polls this November. Every bit of anger, despair, or frustration that you've felt over the past few years must be channeled into action this fall! And I'm excited to be partnering with my friends at MoveOn to help make sure that happens. MoveOn is working around the clock to help organize and turn out volunteers to get the vote out in November. Click here to chip in $3 , or whatever you can, and enter to win an a trip to see the premiere of "Fahrenheit 11/9!" We're the majority. But we need to rise up. That's the only way out of this. This is it. It's up to us. Let's rise up. To say my life has gotten surreal is an understatement getting emails from filmmakers I have followed my entire life is an honor and leaves me at a loss for words. Moores films donned the walls of my video store and rented like hotcakes to both Austin liberals, democrats, conservatives and anarchists. He is a constant thorn in the side of the corporate right, and he is a rabid environmentalist as well as proud humanitarian. I am pleased to share his words with all of you today. I will be seeing this as soon as possible!